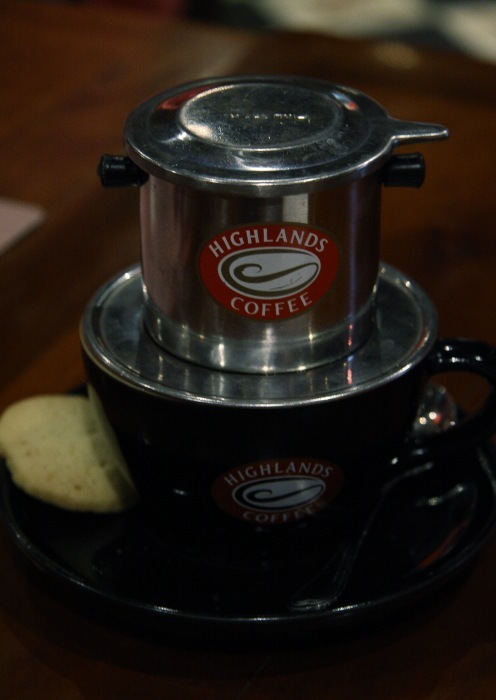 Once you have opportunity to visit Vietnam, you should try this coffee namely Highland Coffee. I think this coffee cafe is franchise. You can find it everywhere around Ho Chi Minh city. If you like coffee, you can tell this coffee is delicious. I recommend you to try this coffee.